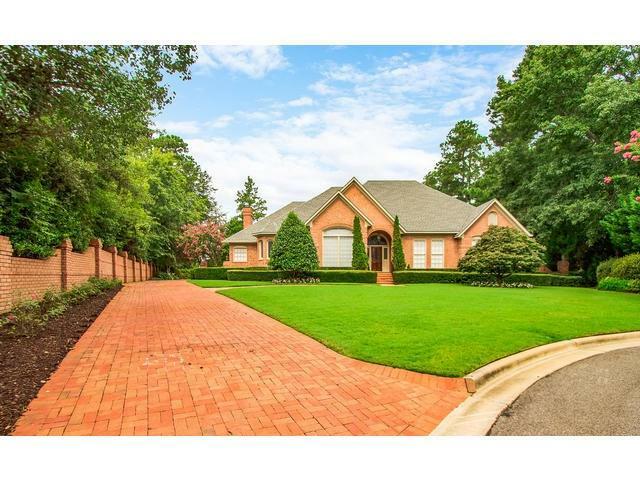 Stunning custom built home on large, private lot in the Estates at West Lake! 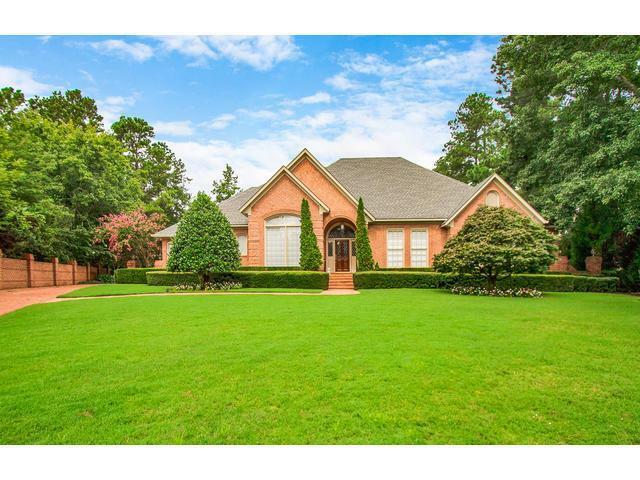 Main house boasts 5 bedrooms, 4.5 bathrooms, & 4867 sq ft while the 2 story pool house sits at 1284 sqft w/ full kitchen, living area, full bath & huge art studio upstairs! 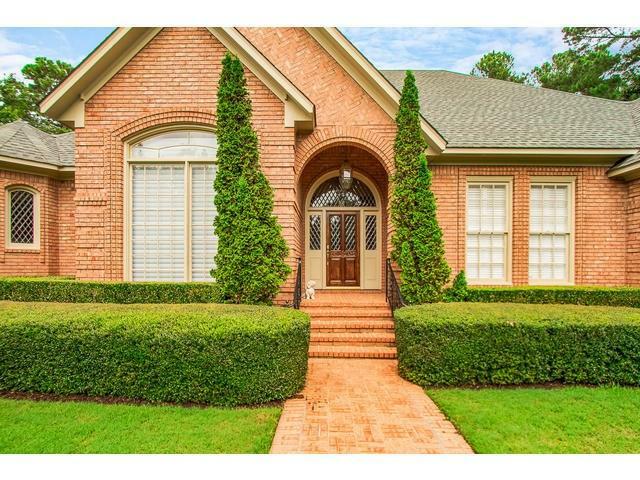 Elegant features & upgrades throughout home including custom brick paver driveway & walkway to front door which features gorgeous leaded glass, & crystal chandelier in oversized dining room. Eat in kitchen w/ granite countertops, subzero fridge, pantry, & spacious breakfast room w/ beautiful built-ins. Laundry & half bath sits off the kitchen which adjoins the family room w/ fireplace. Main level master suite w/ sitting area, large ensuite bath with custom vintage wallpaper, double granite vanity, & walk-in closet. 3 additional bedrooms & 2 full bathrooms complete the main level. The upstairs bonus & full bath is perfect as the 5th bedroom. Relax by the pool & enjoy the gas firepit & fully landscaped, stately gardens w/ koi pond. 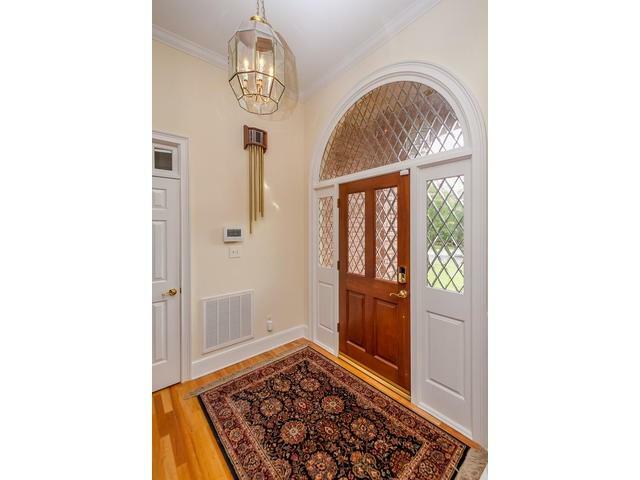 Listing courtesy of Meybohm Real Estate -Evans.